I hope you have all enjoyed the holidays. Thank you to everyone who shared their creations with us over the last two weeks. 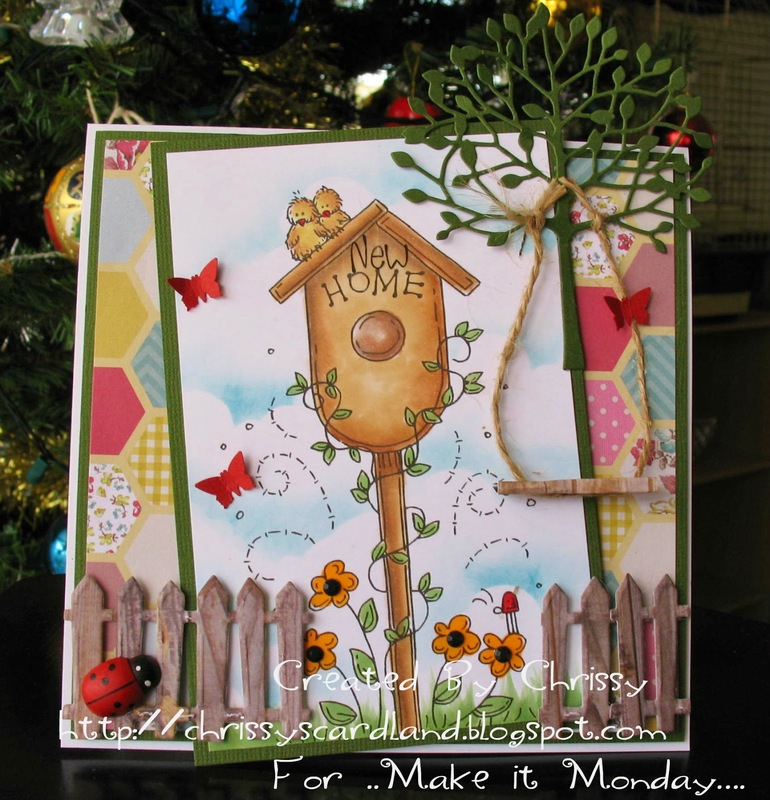 This is such a great little post it holder, beautifully done. Check out Emily's blog for more great photos. Thanks for sharing with us Emily. 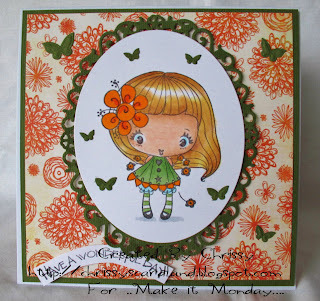 Congratulations Valerie, thank you for getting in to the spirit of MIM. Please contact me to organise your prize. at the end of this post. 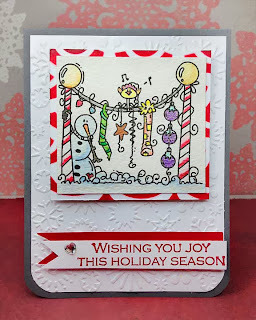 This week we are being sponsored once again by the everfun and cute Meljen Designs Digital Stamps! Meljen's Designs is a lovely stamp company owned and illustrated by Melissa Jenkins. She illustrates whimsical rubber and digital images inspired by her kids and family. 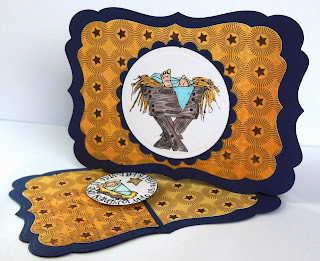 Meljen's Designs has new releases along with a new challenge every Thursday, a Guest Designer each month at the Meljen's Designs Blog, and freebies and promos now and then on our facebookFAN PAGE! 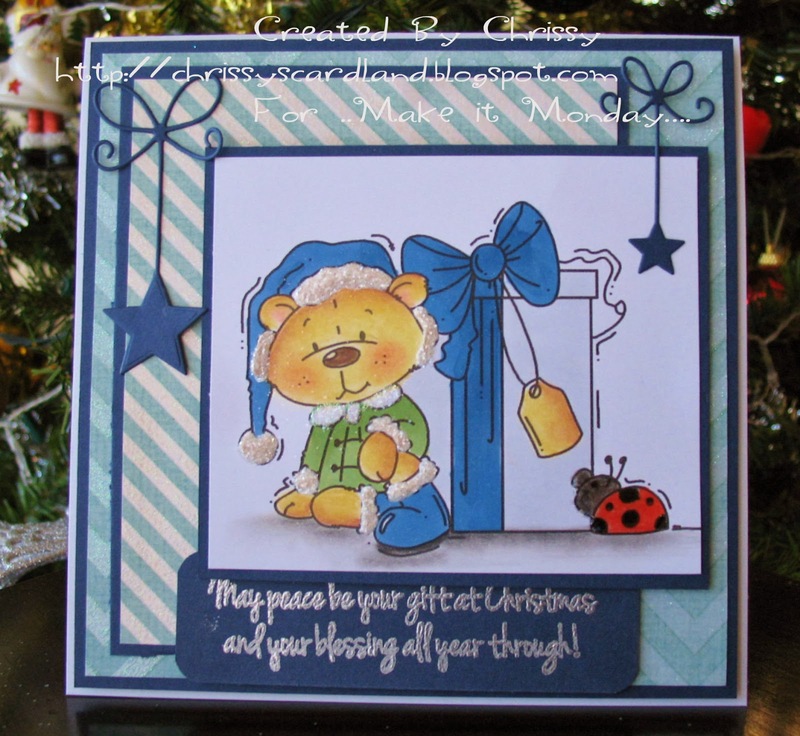 Please visit the Meljen's Designs line of stamps at our store HERE to browse through all of Melissa's lovely designs! You can also see Melissa's rubber stamps at her corner of Whimsy Stamps, too! 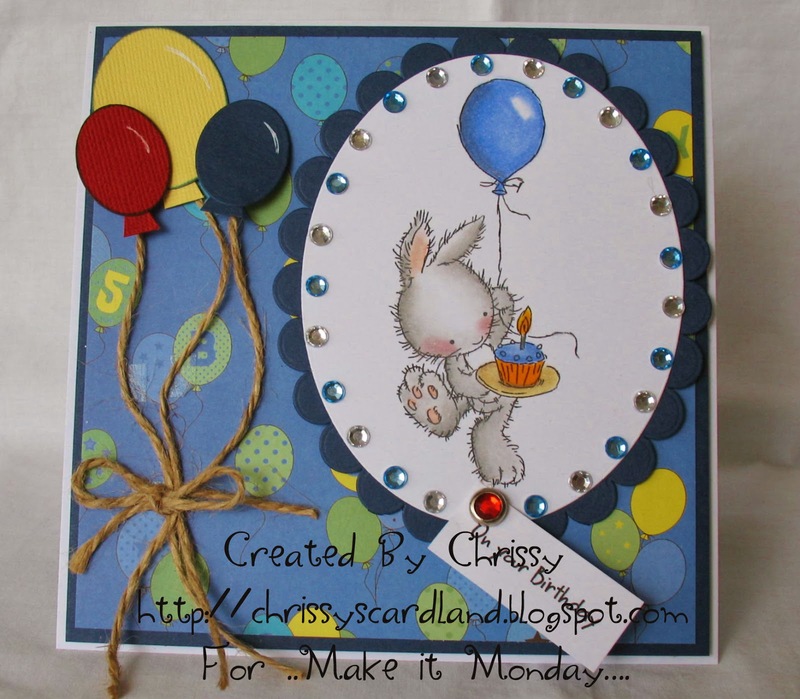 Thank you to all who shared their creations with us last week. 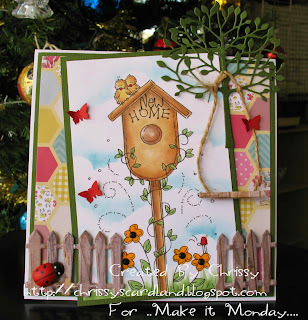 This weeks Make It Monday linky party will continue over two weeks due the the Christmas break. I hope you all enjoy season and I look forward to seeing you back here on the 30th December. 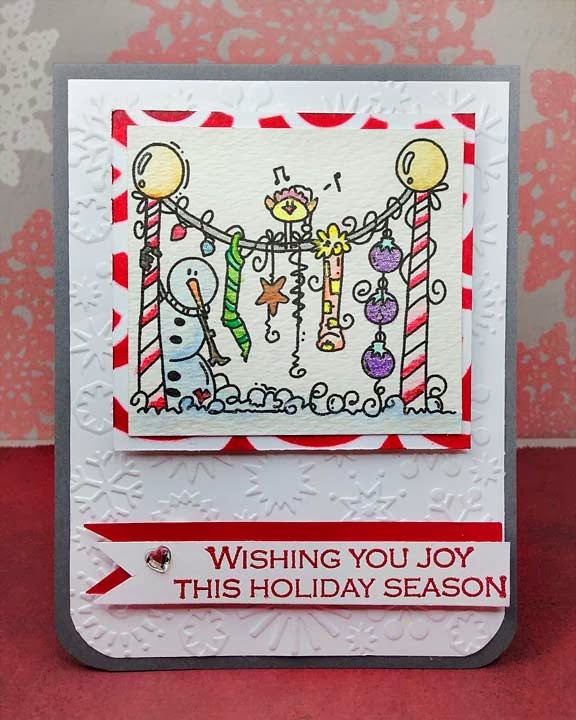 Thank you for sharing this adorable, festive card with us Laura. I love this sweet little Reindeer. Congratulations Billy A, thank you for getting in to the spirit of MIM. Please contact me to organise your prize. 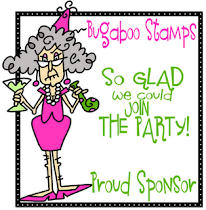 We are very excited to have again our fun sponsors Bugaboo Stamps! Everyone loves these fun and sweet digis! If your taste runs to rubber (and you know who you are), you can find Bugaboo Stamps atTotally Stampalicious. 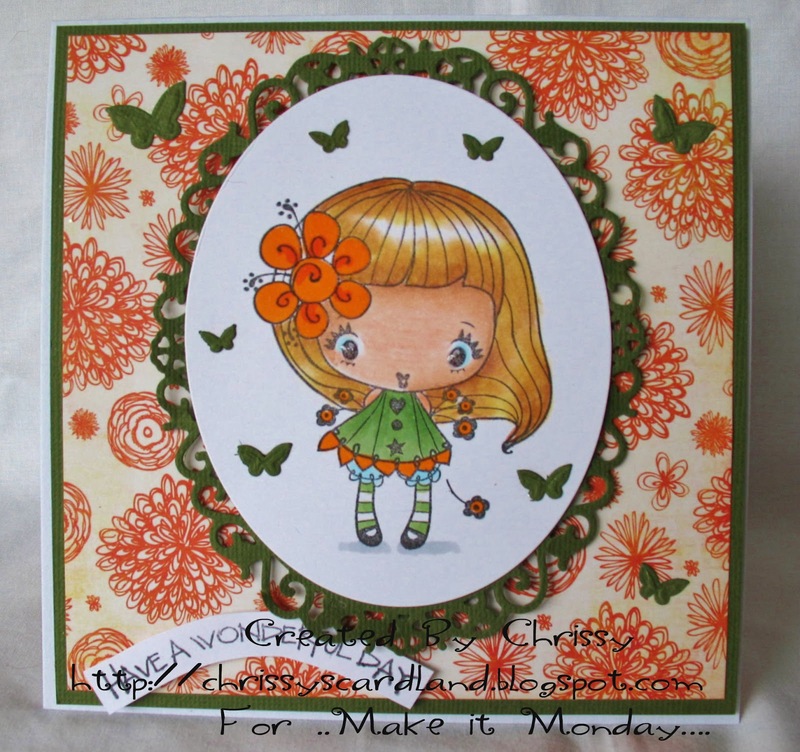 And finally, join the Bugaboo Stamps DT for weekly challenges at Catch the Bug. 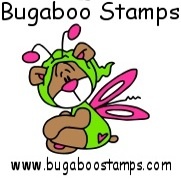 Bugaboo Stamps are offering a very generous prize of winner's choice of 7 single digis! 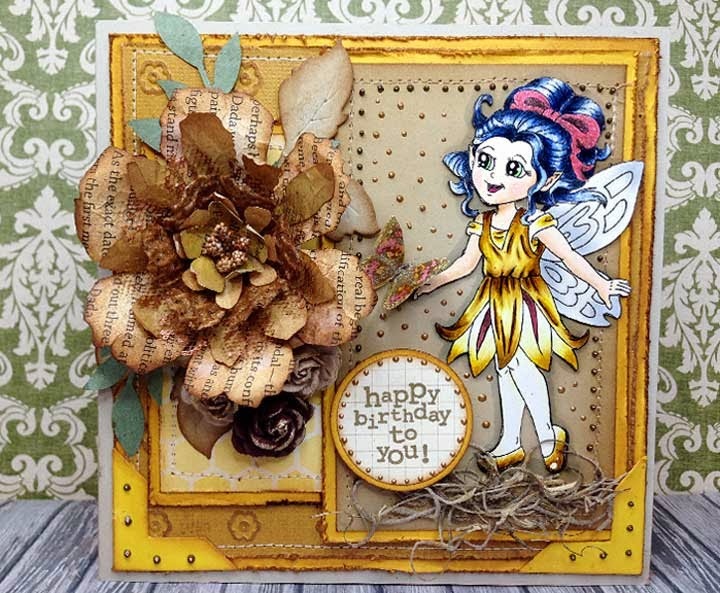 Welcome back to the place to be for fun friendship and creative inspiration. Thank you to everyone who joined us last week. 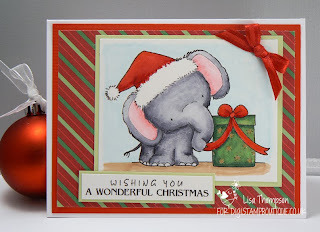 Lisa, your card is absolutely adorable,love this cute image and your colouring is fabulous. Thank you for sharing with us. 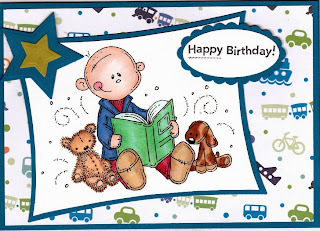 Congratulations Ann! Thank you for getting in to the spirit of MIM. Please contact me to organise your prize. 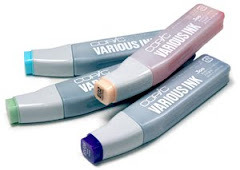 who are an Australian stockist of Copic Markers, Accessories and more. offerered to the winning random commenter is available world wide. Shirley-Anne using SC image , Tea and a book. I hope that those of you who celebrate Thanksgiving enjoyed the holiday. Thank you to everyone who joined us last week. There were so many amazing entries. Thank you for entering your stunning card Bethie J, such a beautiful layout. 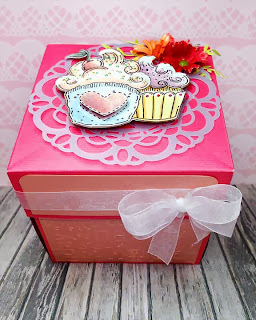 Love that ribbon! 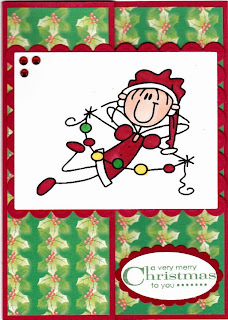 Congratulations Debs M. Thank you for getting in to the spirit of MIM. Please contact me to organise your prize. 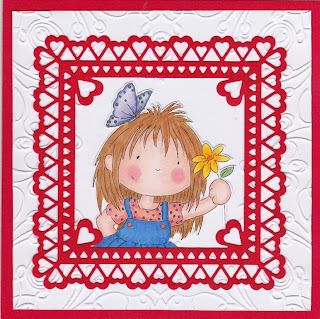 Lili of the Valley specialises in the design and production of gorgeous & unique rubber stamps, sentiment stamps, die-cut designs and papers for the cardmaking and crafting sector. 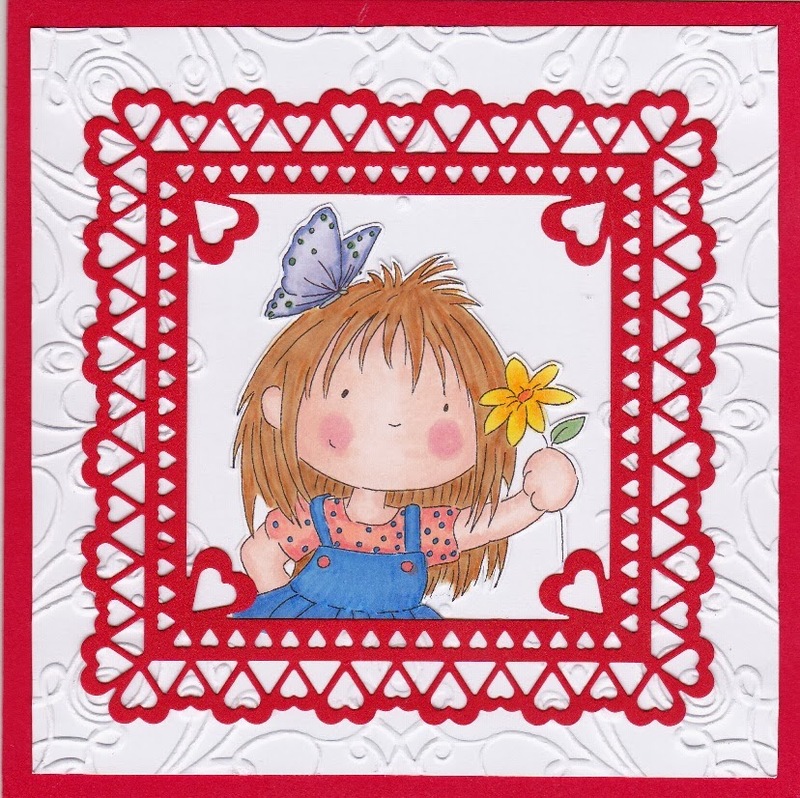 “At Lili of the Valley, we strive to produce excellent quality products with beautiful designs that enable you to make lovely cards every time, simply and easily. We also pride ourselves on taking care with everything we do to make sure you receive great products, at a good price and as quickly as possible." The lovely and talented ladies of the MIM team have created some gorgeous cards to share with you this week and get the linky party started.